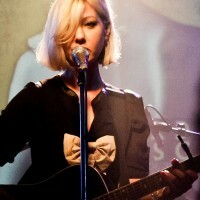 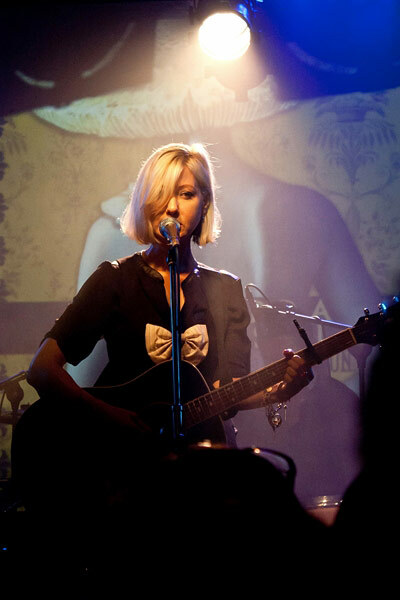 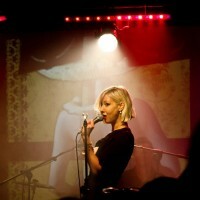 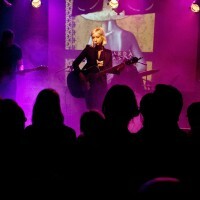 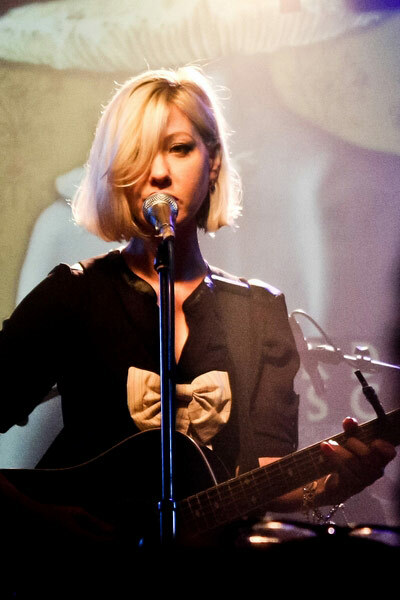 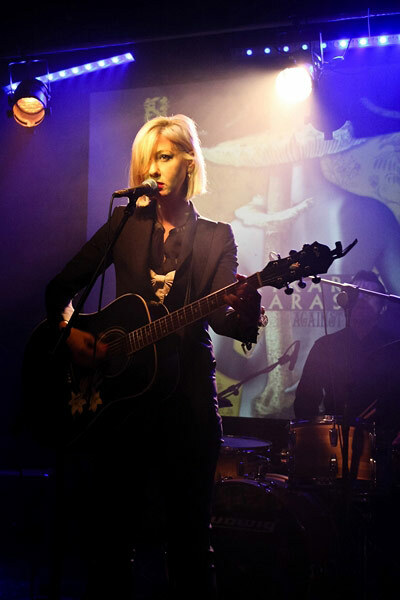 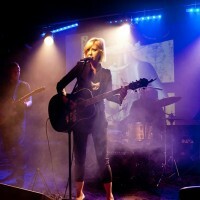 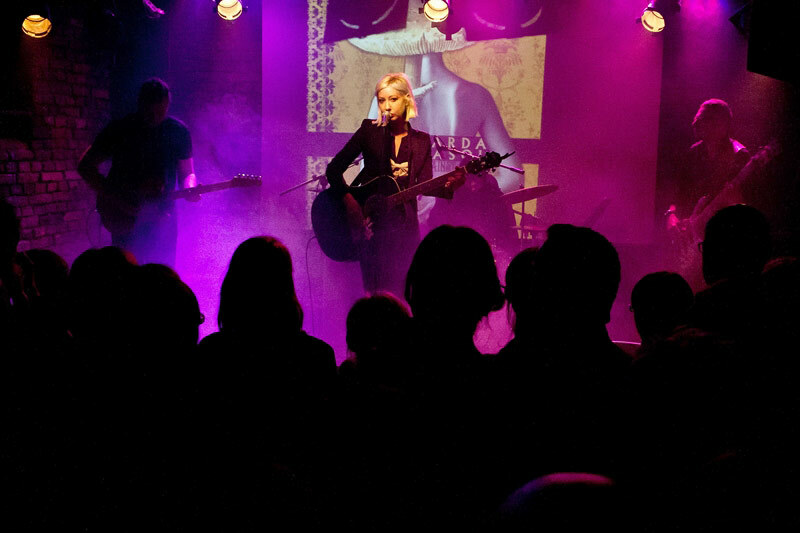 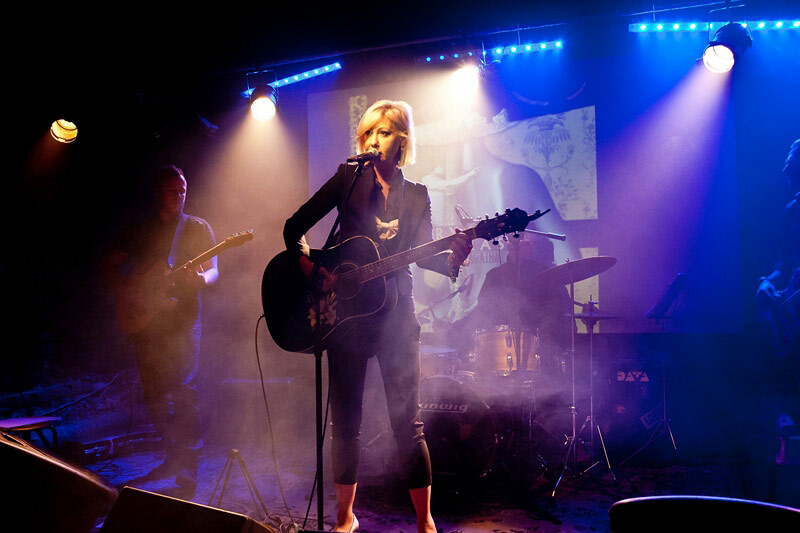 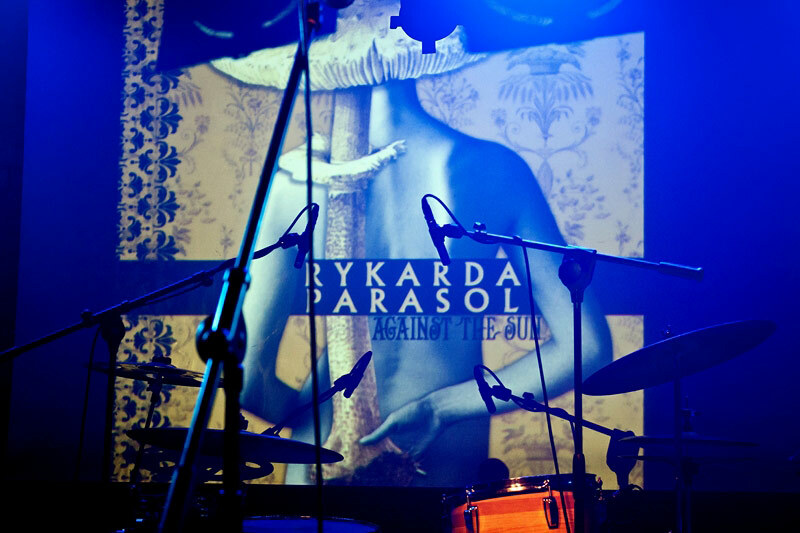 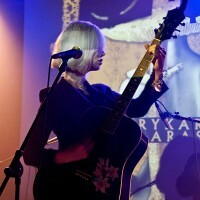 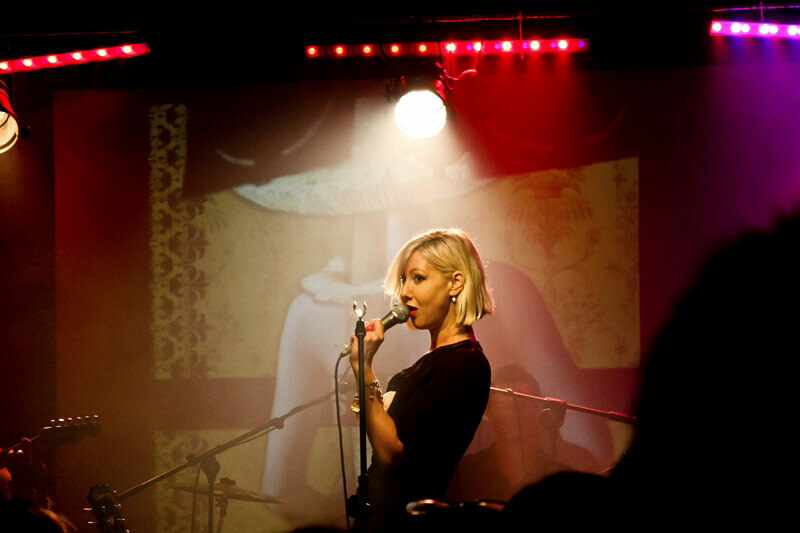 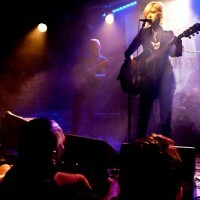 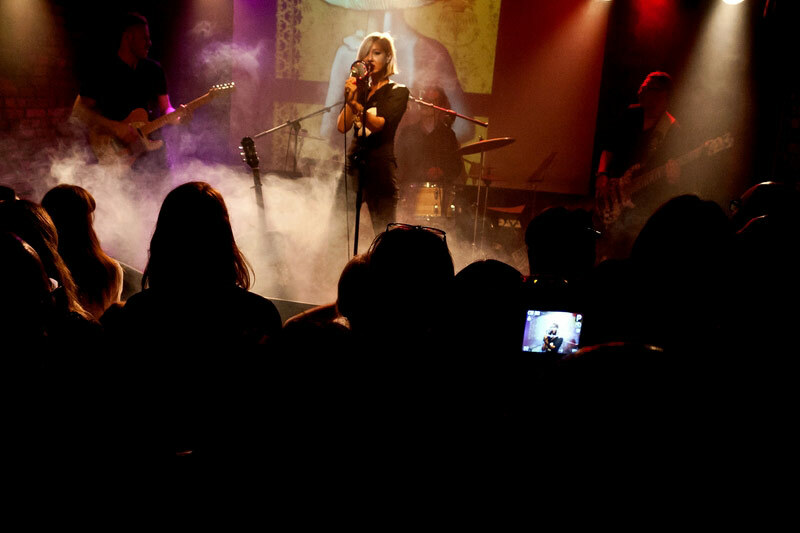 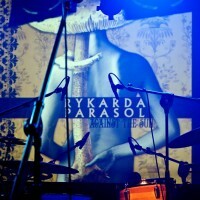 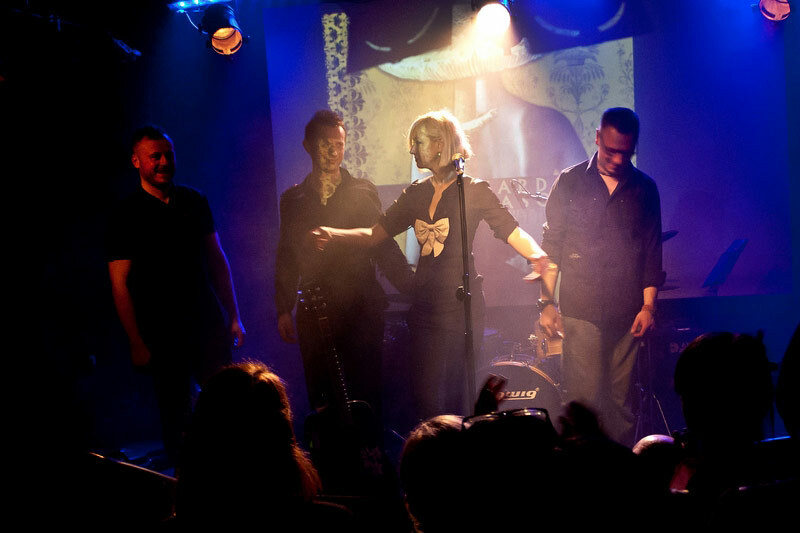 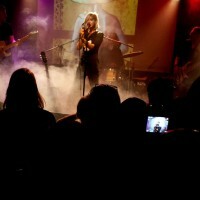 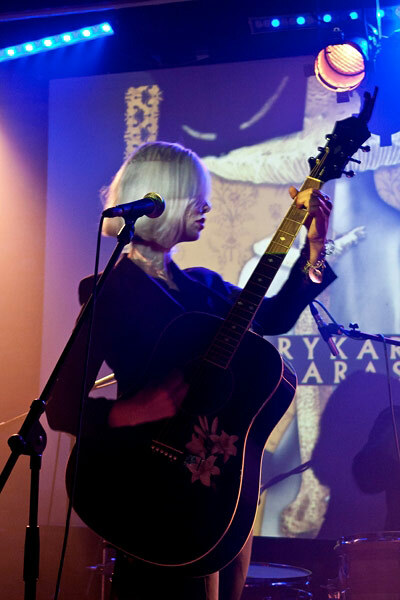 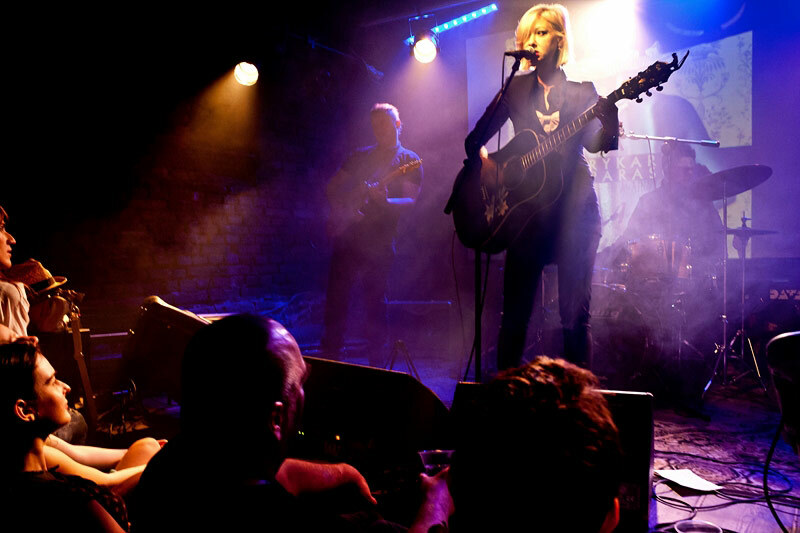 American artist Rykarda Parasol (\reh-kaer-dah\), her real name, describes her dark sound as “Rock Noir”. 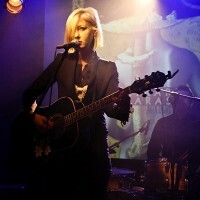 A unique gender-bending voice, Parasol is most often noted for her story-telling and poetic lyrics, which often lead to literary as well as musical comparisons. 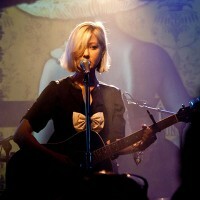 Parasol is also recognizable for her intimate sing-talk delivery. 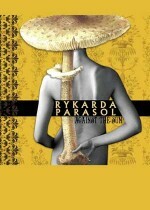 Her tales are authentic narratives derived from her personal experiences, travels, and adventures.